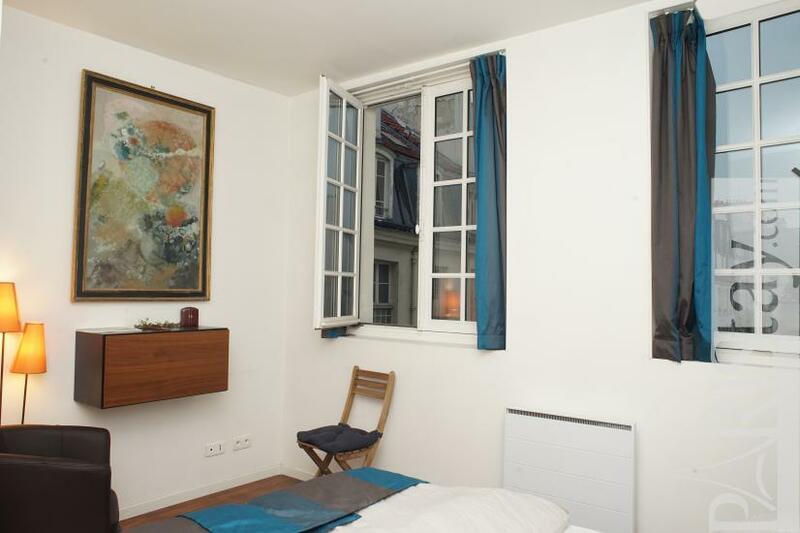 With Rodin every day! 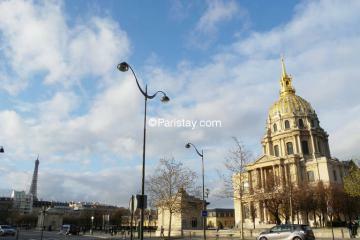 An exceptional location near one of the most beautiful museums in the city, the Rodin Museum and its magnificent garden. You will be in the heart of the very elegant 7th arrondissement, the district of the ministries and 10 minutes from the Bon Marché. 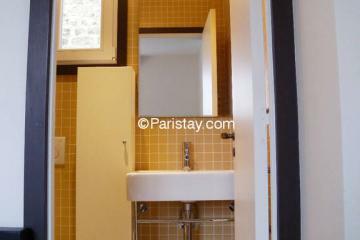 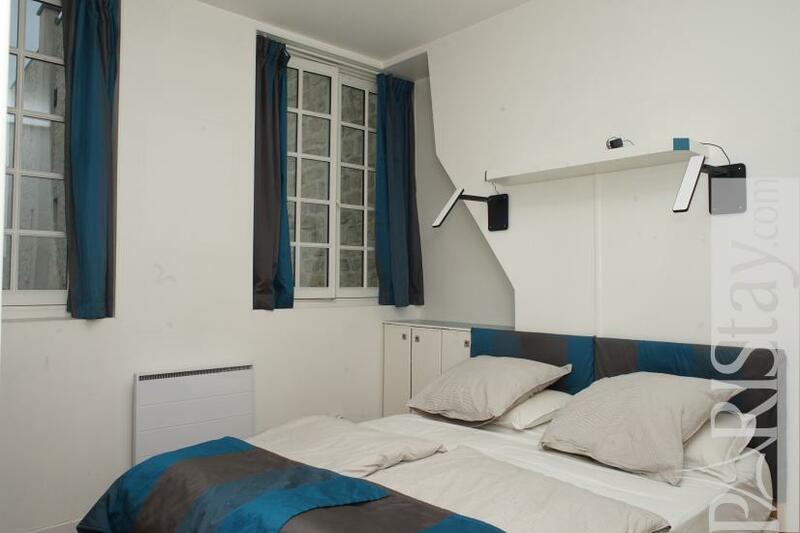 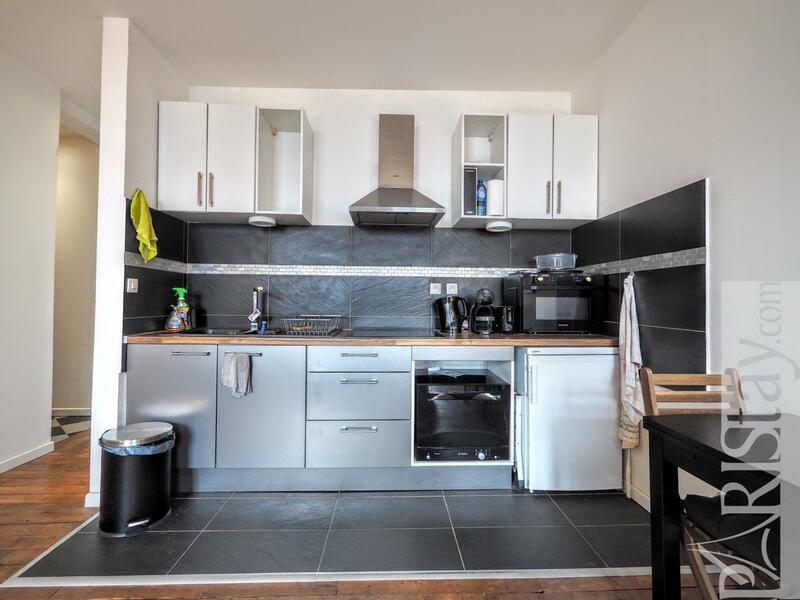 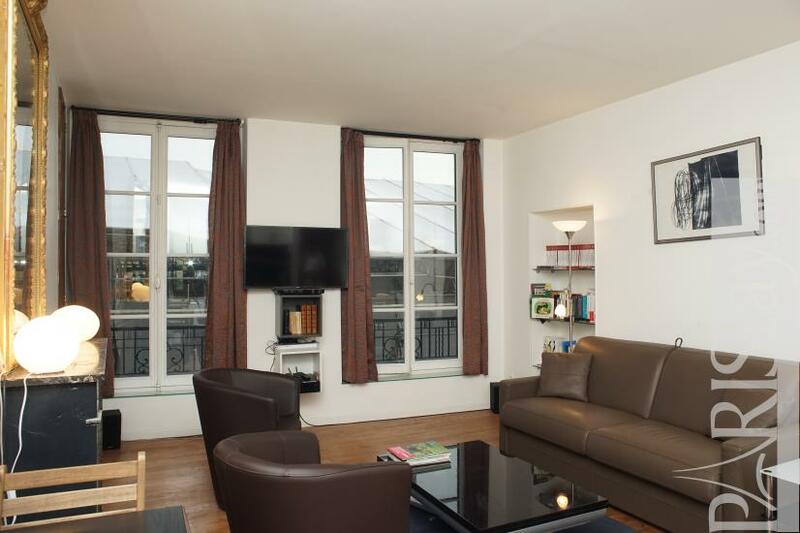 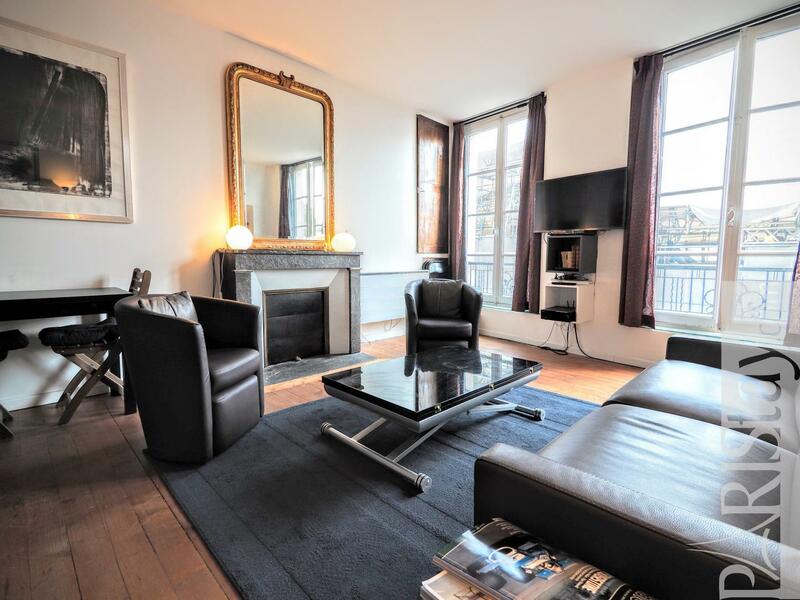 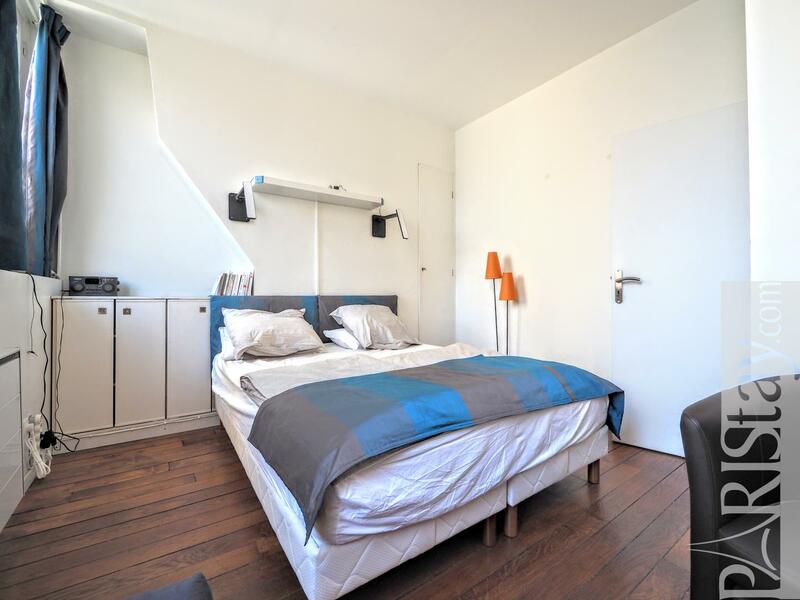 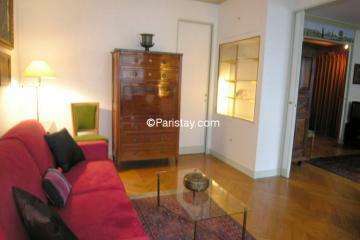 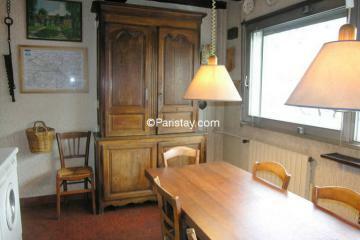 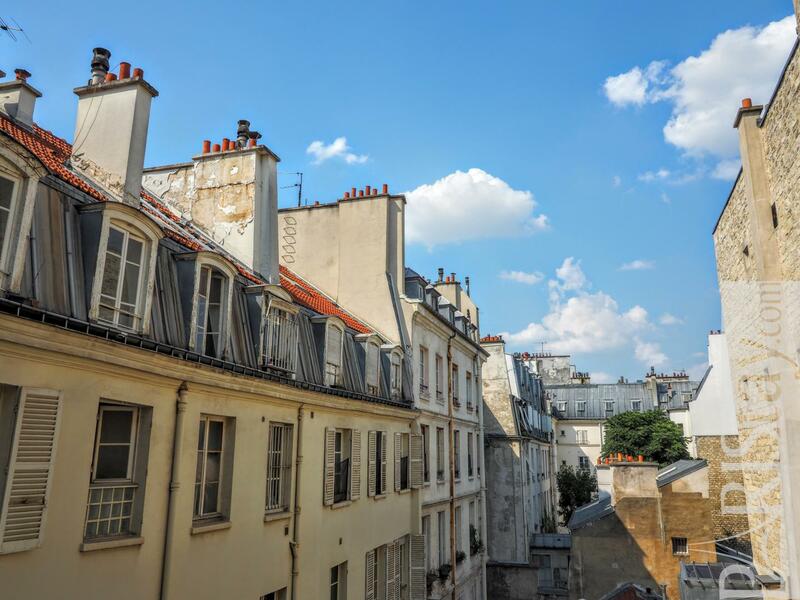 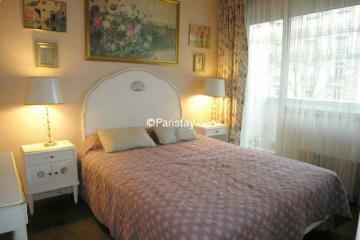 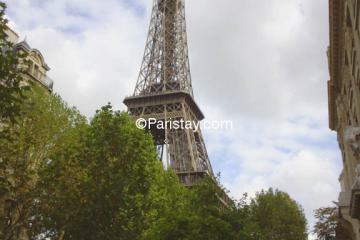 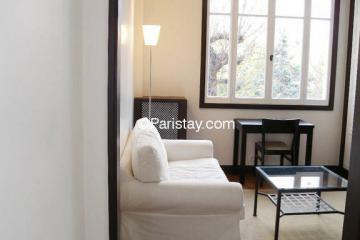 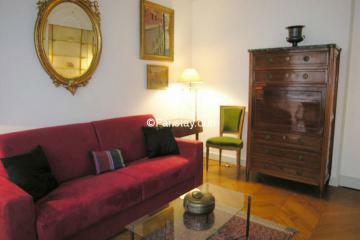 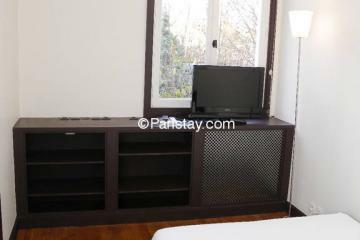 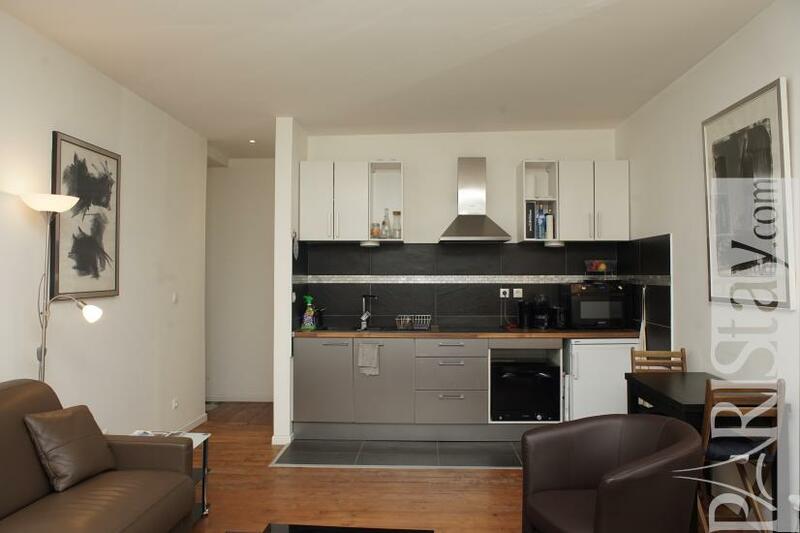 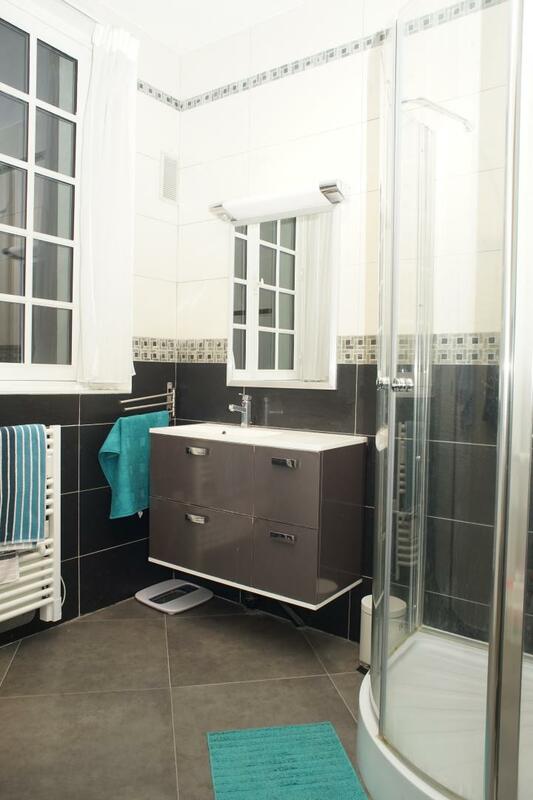 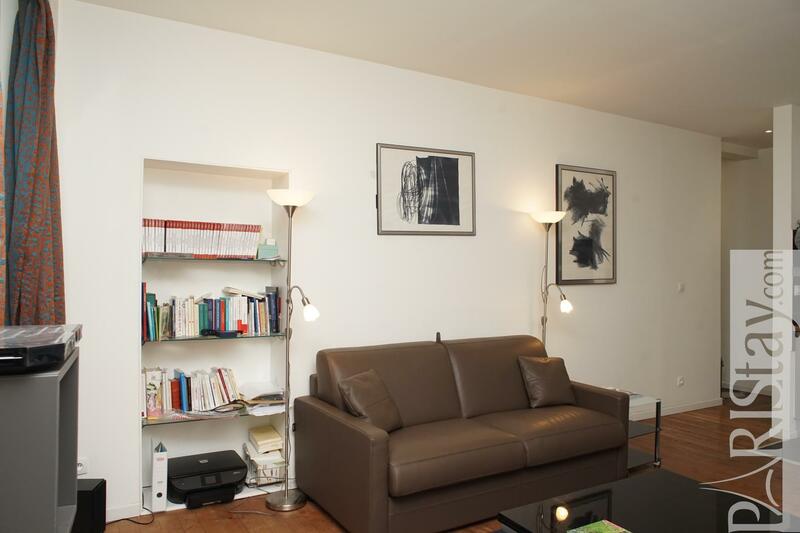 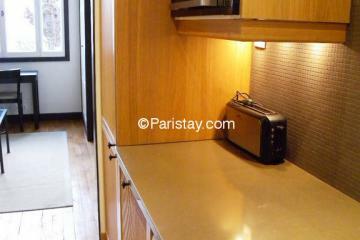 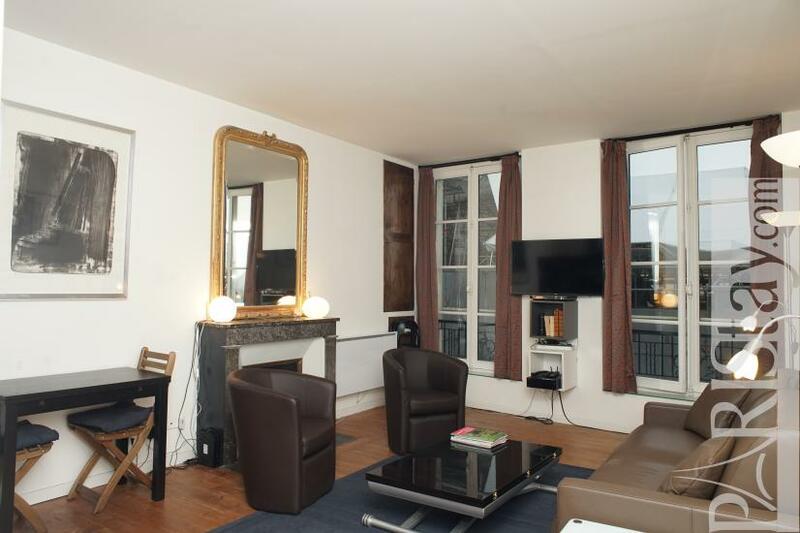 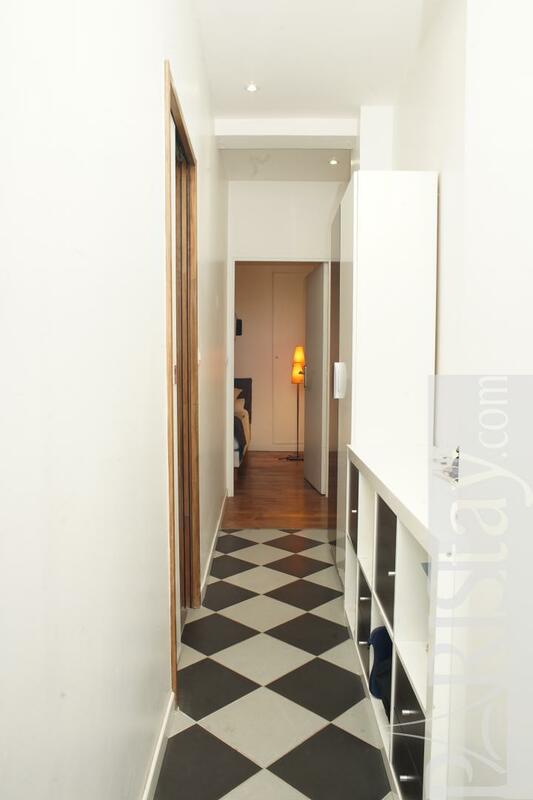 It is a very nice and safe neighborhood that offers all that is needed for a long stay rental in Paris. 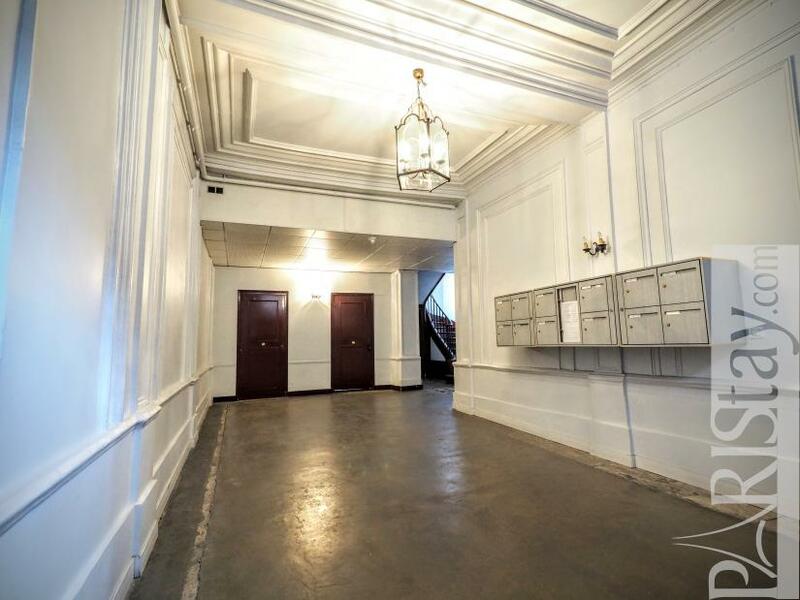 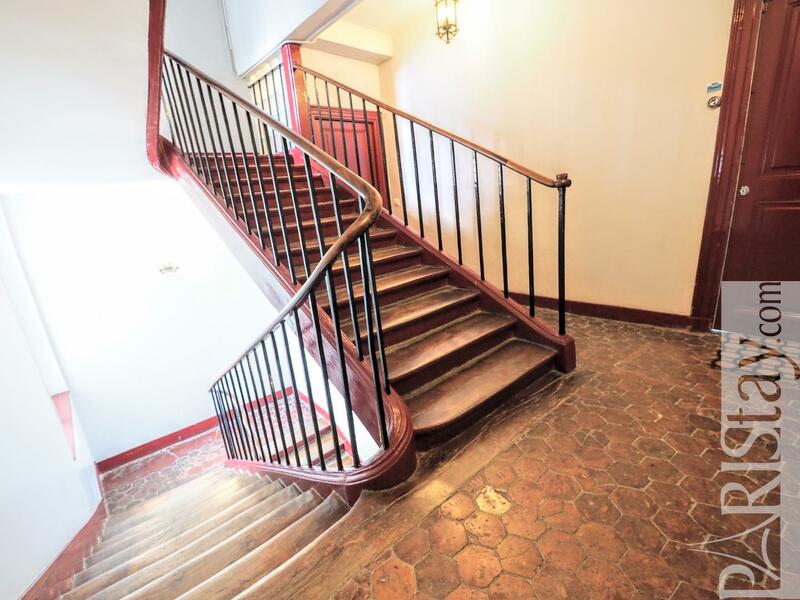 This rare apartment is located on the 3rd floor of a historic building. 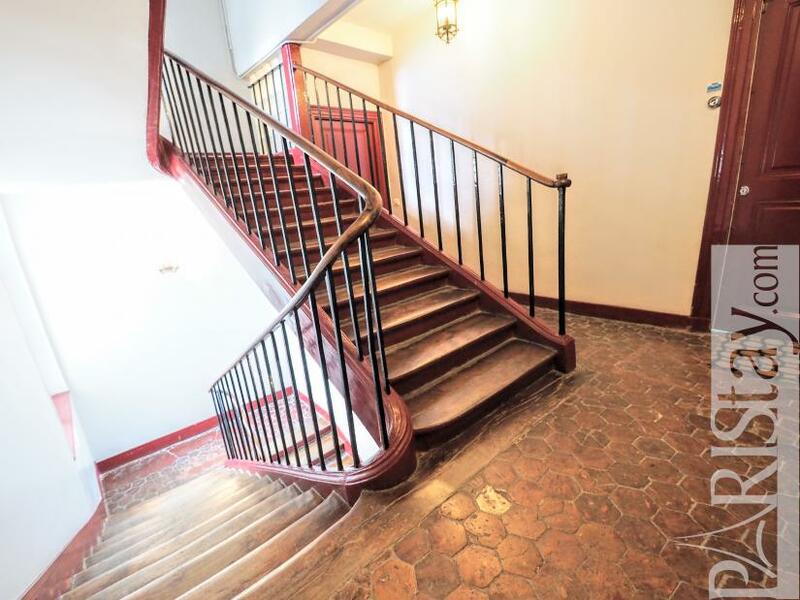 You will be charmed by the soul of the place. 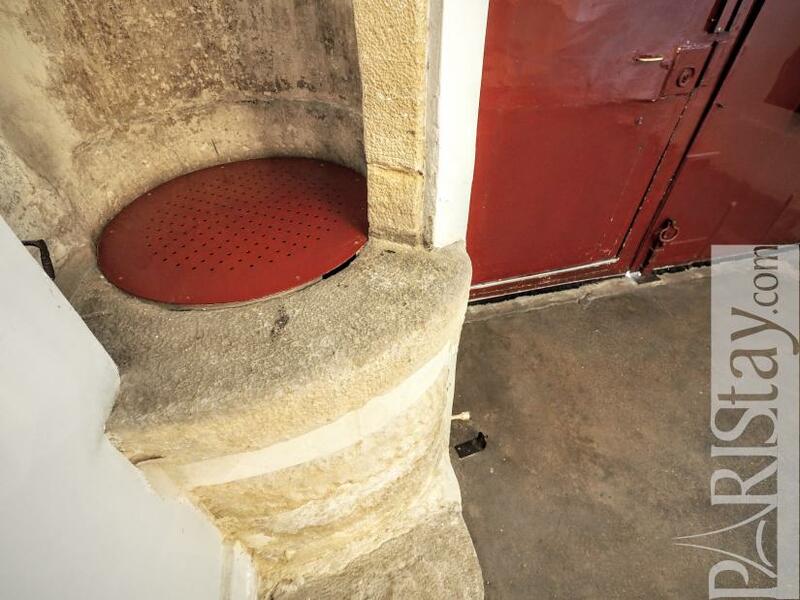 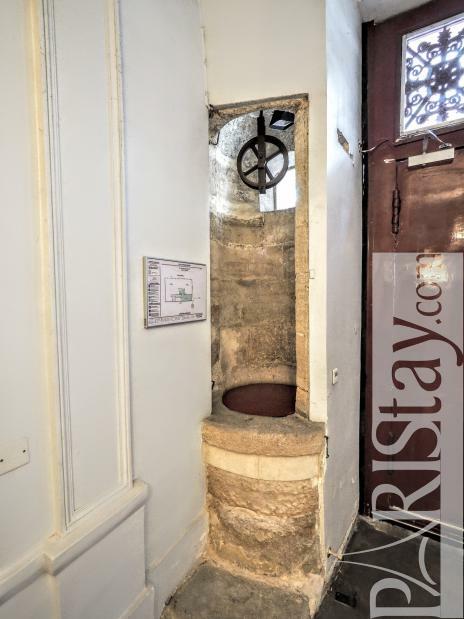 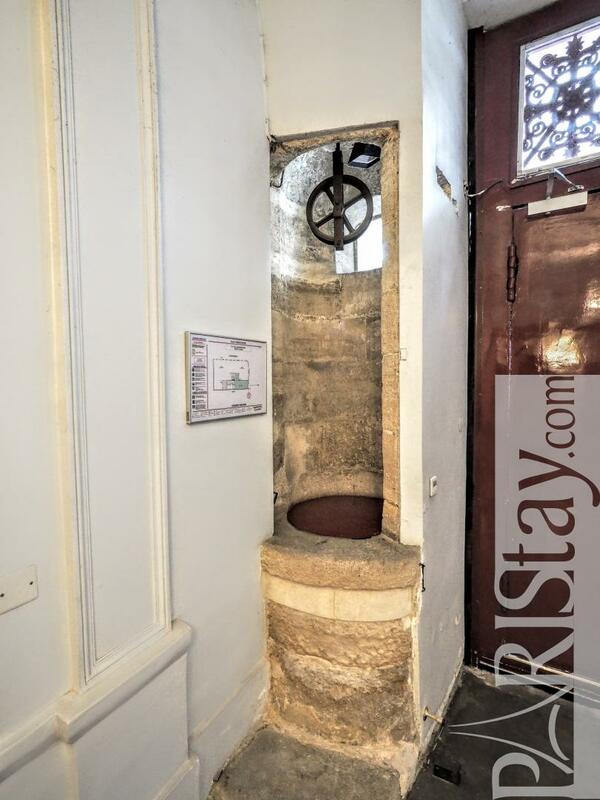 Take time to immerse yourself, discover a well concealed in one of the walls of the entrance, an elegant staircase that leads to the 3rd floor. 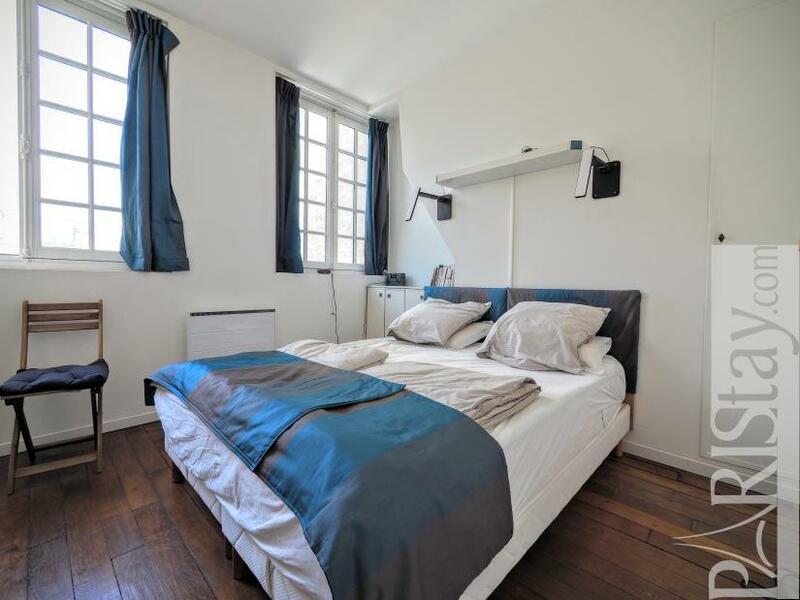 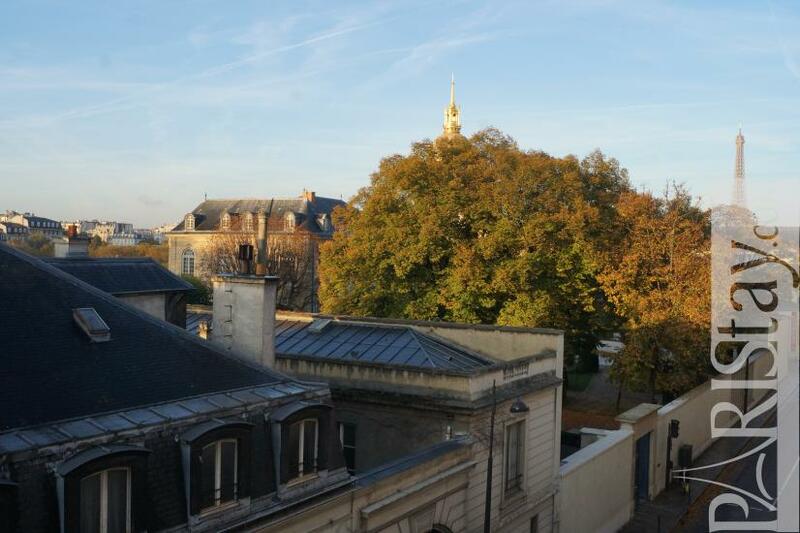 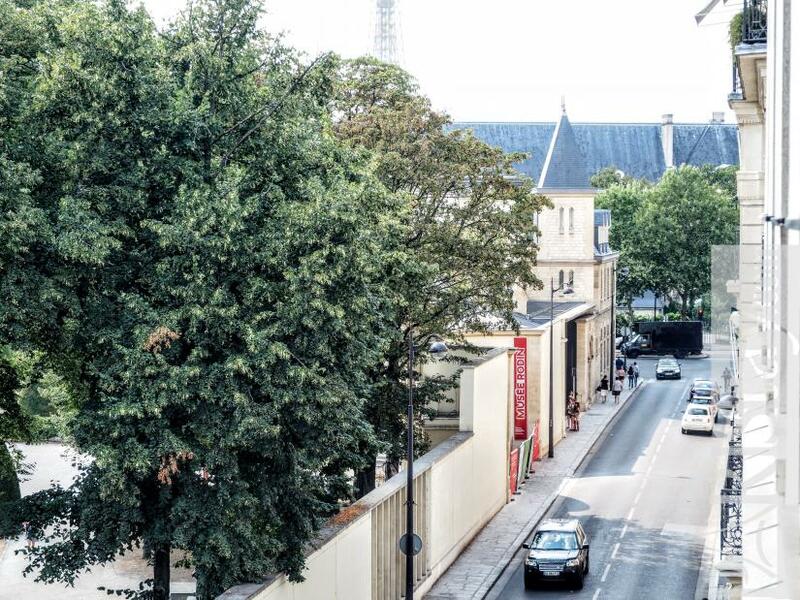 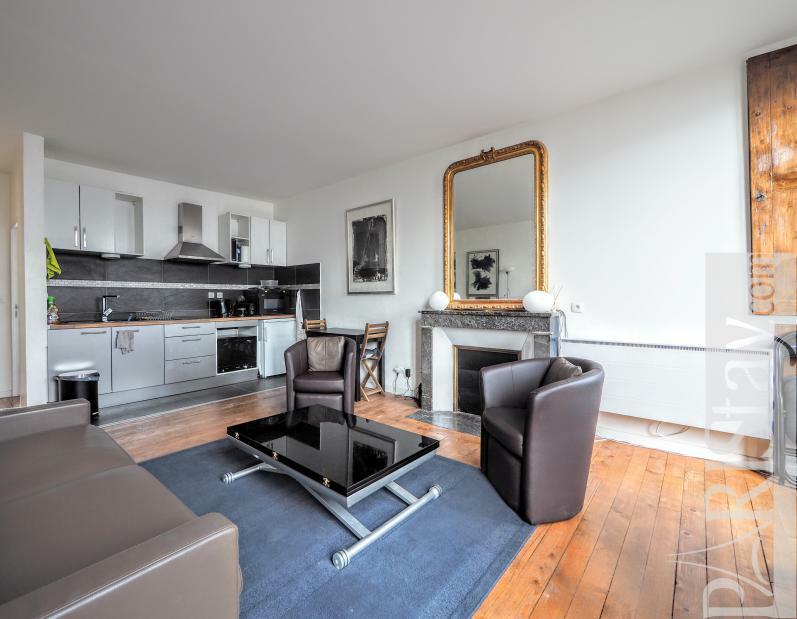 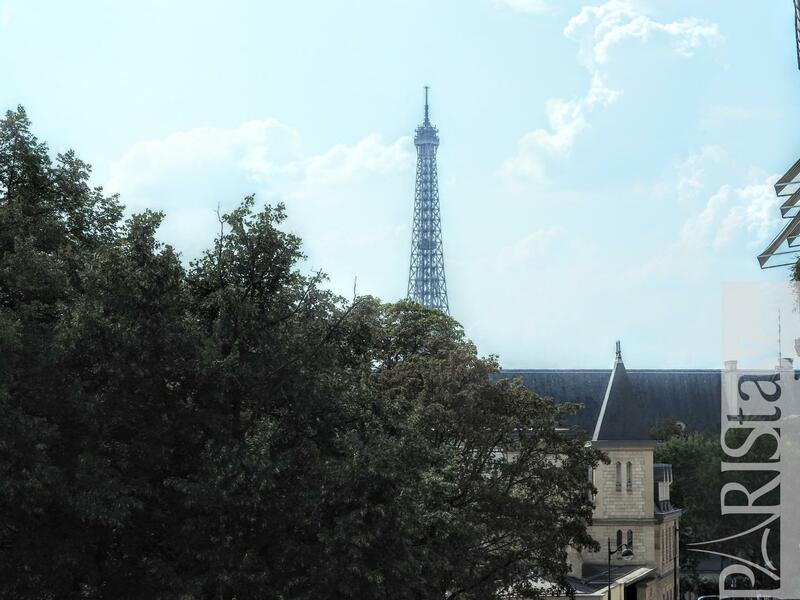 The apartment offers a nice open view on Rue de Varenne, the garden of the Rodin museum and even on the top of the Eiffel Tower. 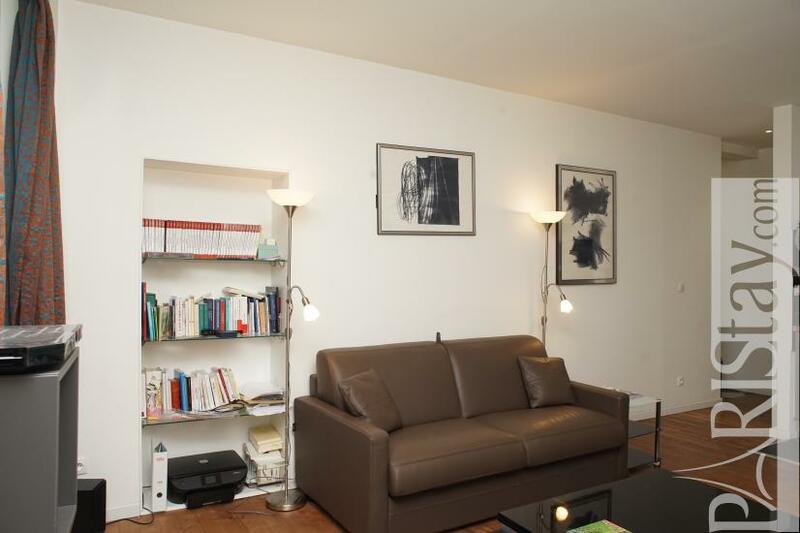 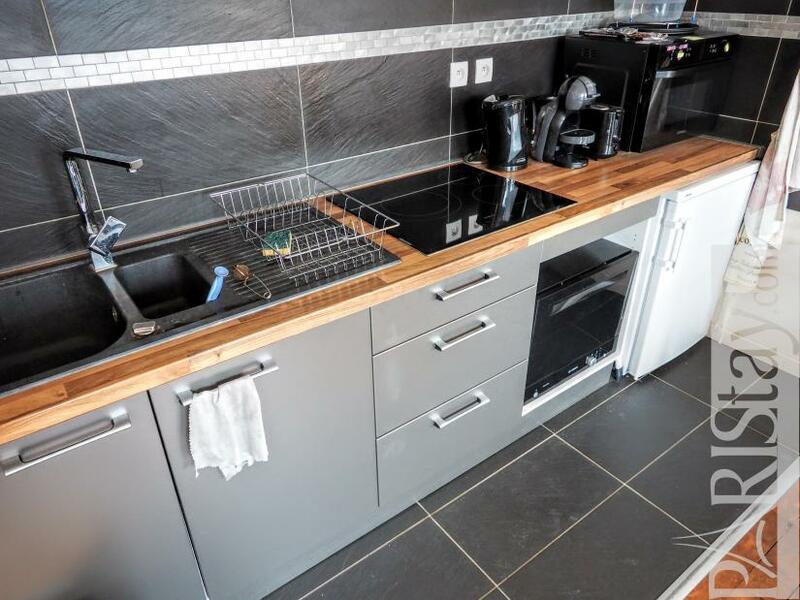 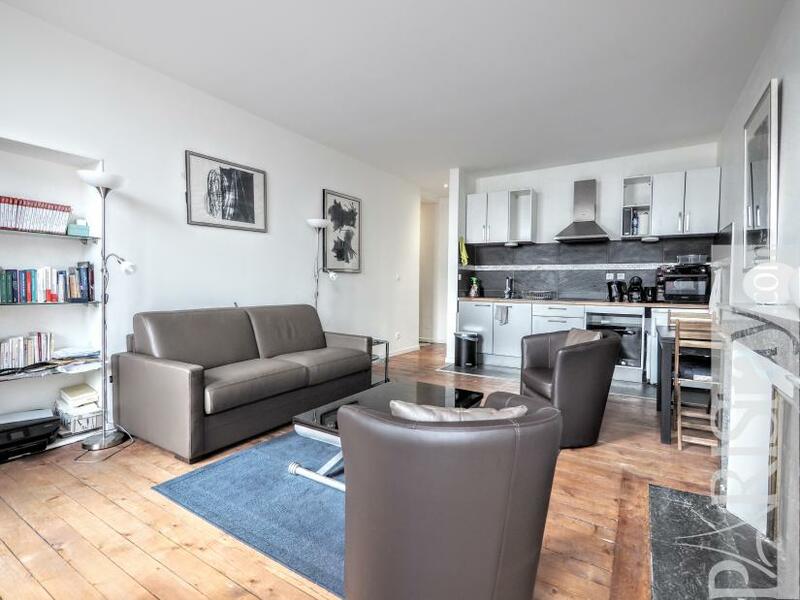 The apartment has been completely renovated and offers spacious and bright spaces. 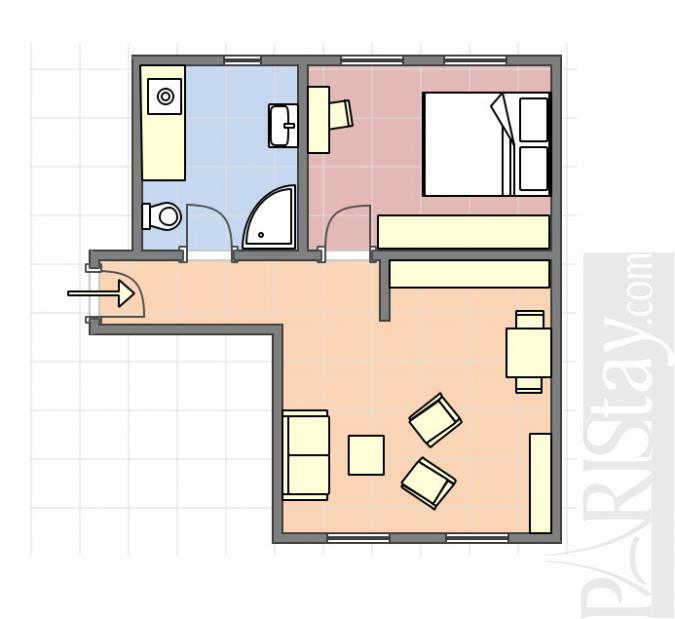 Large living room with open kitchen, nice bedroom on a quiet courtyard with a double bed, a desk. Bathroom with a shower, waching machine and toilet. The apartment is equipped with internet. 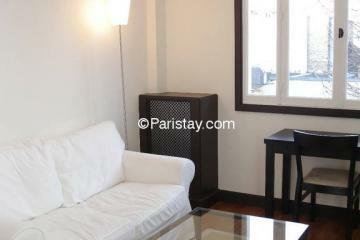 3 th floor, without Lift, entry code security system, 1 bedroom Appartement, furnished, Approx: 48m² / 516 Sq.Ft.